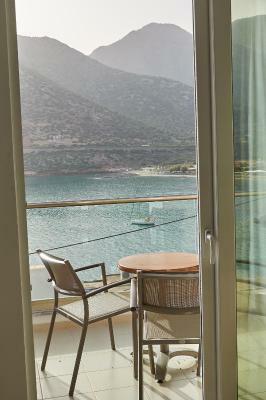 Lock in a great price for Troulis Apart-Hotel – rated 8.1 by recent guests! Breakfast was freaking awesome!! It was a 3 course breakfast starting with bisucts, toast and jam, coffee cake and coffee, the. Yogurt with authentic corn flakes , then finished with an egg and grilled cheese and deli meat sandwich. Perfect location. Best beach in Santorini. The board walk is great. They also do fireworks on the beach in front of the hotel. AC works great.. almost too good. We had to turn it off at night it worked so well. Overall great stay and would come back. 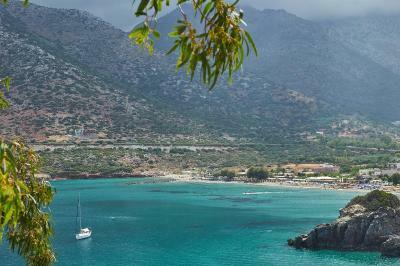 Nice place, beautiful sea view, very nice beaches around. Parking infront of the door. Climb the rooftop for an extra view. Cheap and good fruits can be bought infront of the door in a mini market. The view is spectacular, at least from our appartment. Friendly and helpful staff. Der Aufenthalt im Troulis Apart-Hotel war mehr als überzeugend. Das Zimmer war großzügig geschnitten und sauber, das Frühstück in Ordnung und das Service wirklich zuvorkommend. Das Hotel besticht durch ein unschlagbares Preis-Leistungs-Verhältnis! Sehr angenehmes Hotel, schöne Zimmer und supernettes Personal. Zwei Mini-Märkte und Obstladen in direkter Nachbarschaft. Restaurants in 100-200m Entfernung. Super gelegen, in der Mitte von Bali. Вид с балкона. Неплохие завтраки. Чистота в номере. Удобная инфраструктура. Бесплатная парковка.Предупредительный персонал. Schöne Lage unmittelbar am Strand, sehr saubere Zimmer. Wir verbrachten unseren Urlaub im Juli d.J. in den Troulis App. Es war wunderschön, die Appartements top-gepflegt, der Service aller Angestellten nicht zu übertreffen. Der Pool, die Zimmer und die Lage waren bestens. Прекрасный вид из номера на море, на территории есть бассейн, есть возможность бесплатной парковки, персонал приветливый, в помощи не отказывал. Нам понравился менеджер Гиоргос, который очень дружелюбно нас встретил ! отличные номера, вид с балкона , уютно, тихо, есть все необходимое. Troulis Apart-Hotel This rating is a reflection of how the property compares to the industry standard when it comes to price, facilities and services available. It's based on a self-evaluation by the property. Use this rating to help choose your stay! 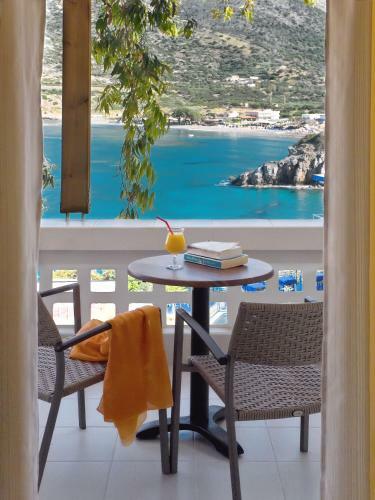 Just 200 feet from Varkotopos Bay Beach, Troulis Apart-Hotel offers an outdoor pool and self-catered accommodations with a balcony. A sea-view restaurant and a roof-top snack bar are featured. Free Wi-Fi is available in public areas. 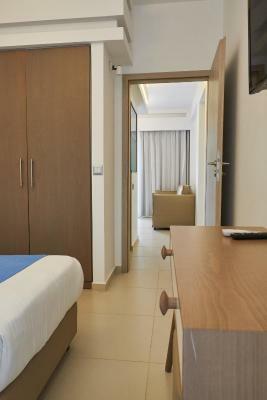 Enjoying Cretan Sea or pool views, all air-conditioned studios and apartments include a satellite TV and safety deposit box. 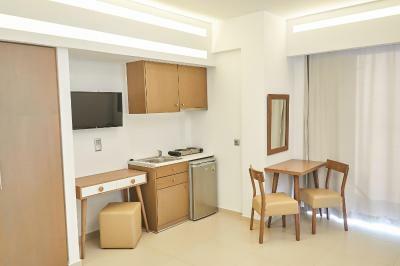 Each is spacious and has a kitchenette with a fridge, coffee maker and dining table. 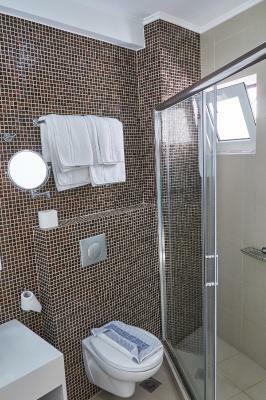 The private bathroom is fitted with a shower and bathrobes. Guests at Troulis can start their day with a buffet breakfast. Greek dishes are served during dinner times at the on-site restaurant. 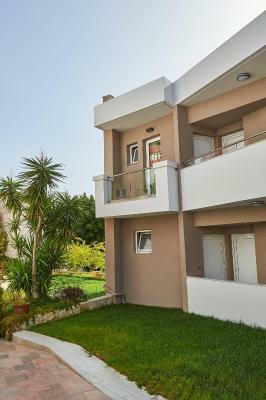 The property is located 17 mi from Rethymno Town and 25 mi from Heraklio City. Free private parking is possible on site. 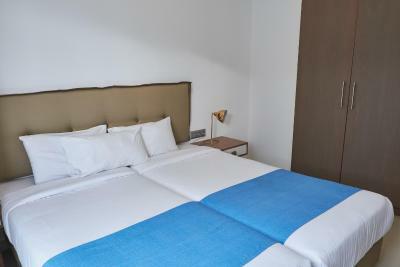 When would you like to stay at Troulis Apart-Hotel? 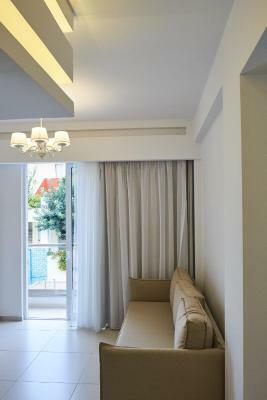 Just 197 feet from the beach, this air-conditioned studio opens to a furnished balcony with Cretan Sea or pool views. It features a kitchenette with a fridge, coffee maker and dining table. 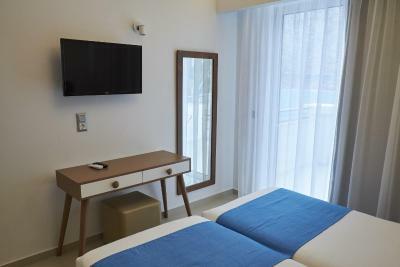 A satellite TV and bathrobes are provided. 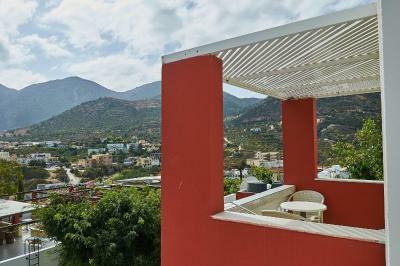 Just 197 feet from the beach, this one-bedroom apartment opens to a furnished balcony with Cretan Sea or pool views. It features a kitchenette with a fridge, coffee maker and dining table. 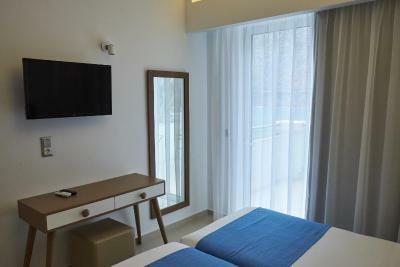 Air conditioning, a satellite TV and bathrobes are provided. Located 328 feet from the main building, this penthouse studio features private bathroom. This apartment has a balcony, bathrobe and kitchenware. Hospitality and comfort in the center of Crete. 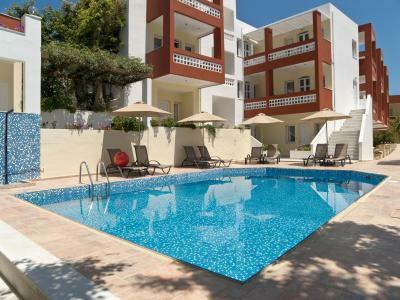 Safe and quiet place to rest,explore the island and relax on the pool or the beach.Ideal for families with young children or couples. 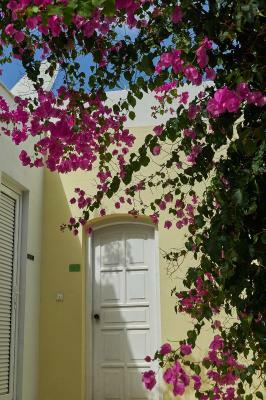 We will be happy to meet you inperson and provide you with all the help you might need during your stay in our island. Have a great day!! House Rules Troulis Apart-Hotel takes special requests – add in the next step! Troulis Apart-Hotel accepts these cards and reserves the right to temporarily hold an amount prior to arrival. 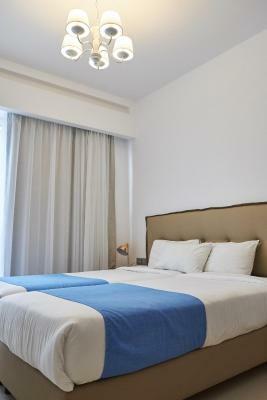 Please inform Troulis Apart-Hotel of your expected arrival time in advance. You can use the Special Requests box when booking, or contact the property directly using the contact details in your confirmation. Don´t expect much from the village itself. We bought a towel in Crete and it was stolen from our drying rack out our door. We told the manager and he said that's not normal- we still had to buy a new one. We reserved a cot for our infant, but someone before us got it and was using it. They put a lawn chair in the room with blanks and thought that was sufficient. We ended up ditching the lawn chair and she slept with me in a single bed. Not the most comfortable but at least she couldn't roll off. Very deep swimmingpools, not suited for small children.